🎧 Will our System of Justice Survive if we Destroy These Principles? The drama of testimony and the search for truth in the Judge Kavanaugh and Dr Ford hearings made several points of justice very clear. 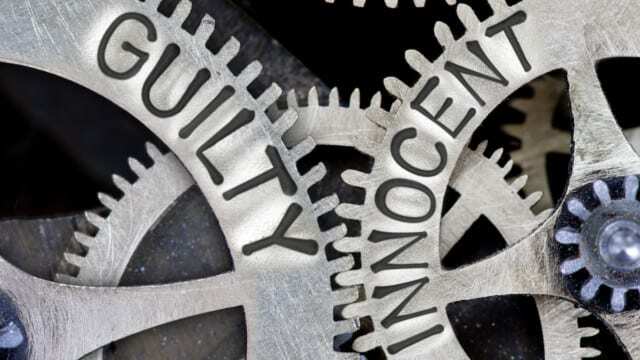 Is a mere accusation enough to assign guilt or do we need more. Will our system of justice survive if we destroy these principles? This is what we need to discuss openly on Chasing Justice.